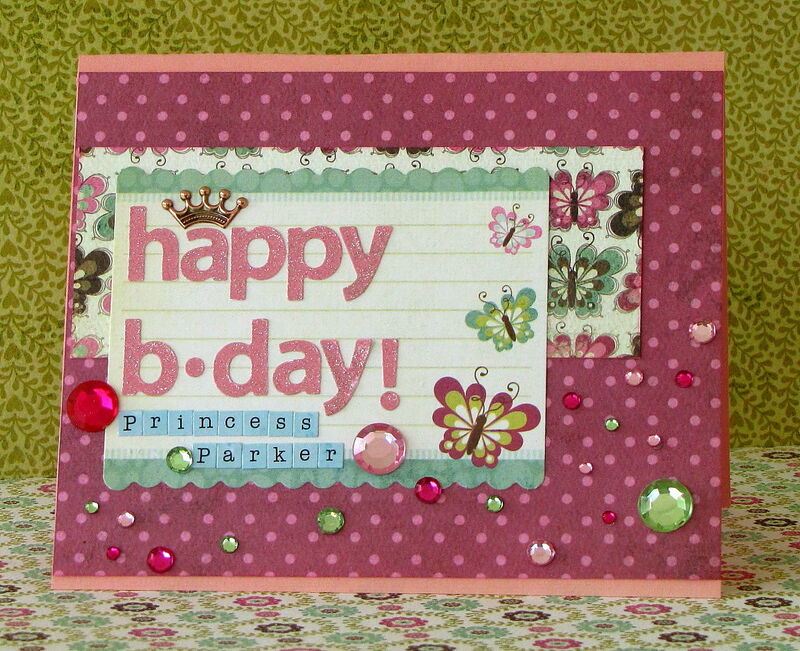 SCRAPPING NOMAD: Happy Birthday, Princess Parker! It is based on this week's gorgeous sketch at Let's Scrap, and if you want to play along, you have until next Tuesday to enter your take on it. There is a yummy prize from The Scrap Room (May's Flavor of the Month kit!!! ), so check it out!